Choosing an agent is possibly one of the most important decisions you’ll face when it comes to the sale or management of your valuable asset/s. That’s why it’s critical that you have experience, negotiation skills and professionalism on your side. Mark’s passion for real estate, is clearly reflected by the many industry awards won over the years including being placed in the top 1% of over 22,000 real estate teams worldwide and his induction into the ”Hall of Fame” with his previous real estate company. 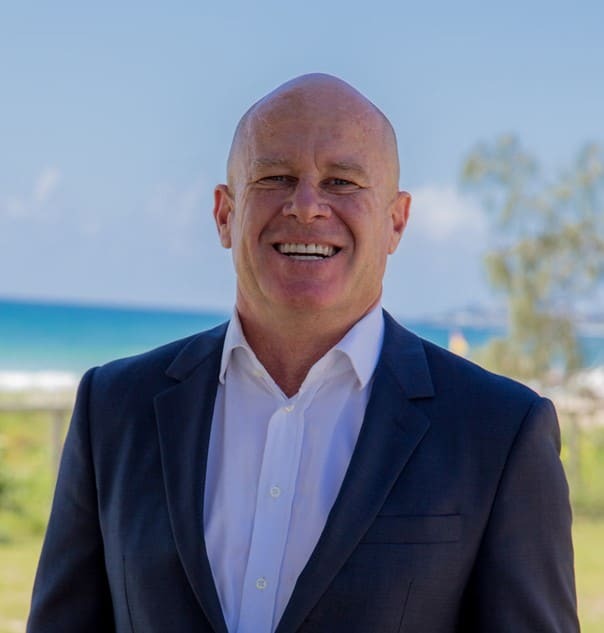 Mark is committed to delivering the very best of service to all his clients guaranteeing a significant advantage when you list your property for sale or lease. “My ultimate satisfaction is to assist people in achieving their goals and dreams” through the wealth and security that real estate brings.